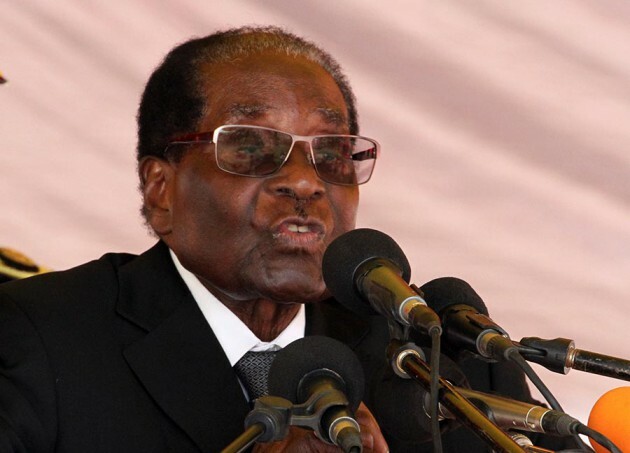 Cde Robert Gabriel Mugabe has resigned from the position of President of the Republic of Zimbabwe. Not a single person can convincingly state that they saw this coming. The events of the past week enthralled many people, Zimbabweans and others around the world as the tense and unprecedented situation unfolded. For over a week, from Monday November 13 to Tuesday November 21, the saga that was the military intervention to stabilise the socio-economic and political situation in Zimbabwe was full of intrigue and unexpected twists. It is unlikely that Zimbabweans were very productive over the past week with everyone waiting for updates as to what was going to happen next. WhatsApp group chats, Facebook and Twitter were abuzz with multiple scenarios of events, theories, rumours and speculation particularly after Major-General Sibusiso Moyo read his statement in the wee hours of Wednesday morning last week. “Manzwa here?” (Did you hear?) and hanzi (apparently) became catchphrases in all sorts of conversations. 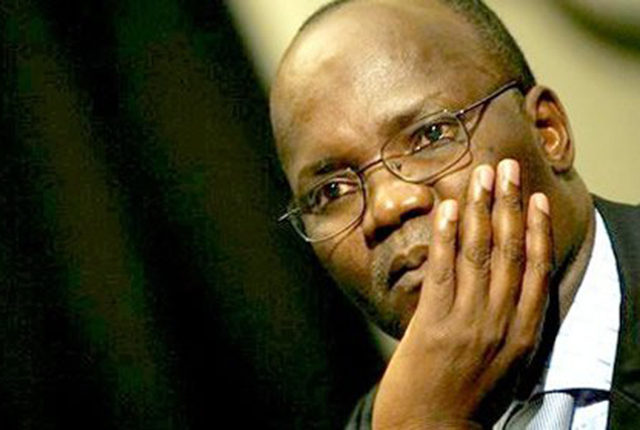 Professor Moyo tried to escape to the US embassy”, “President Mugabe is on hunger strike”, “There will be a unity government”, “Grace Mugabe fled to Namibia”, “Chipanga was made to read his speech over and over again at KG6”, were some of the rumours circulating. Even bona fide journalists found themselves sharing these unverified wildly speculative reports. Eventually, people turned to traditional media for real updates on the situation. The Herald and ZBC found themselves the only trusted sources to keep people abreast of what was going on. On Sunday 19 November, for example, people waited with bated breath for an announcement that was to be broadcast live on ZBC. The Zanu-PF Central Committee had just passed a resolution to recall Cde Robert Gabriel Mugabe as their President and First Secretary. They had also expelled members of the G40 cabal which included Grace Mugabe, Jonathan Moyo, Saviour Kasukuwere and Patrick Zhuwao. The message circulating on social media at the time was that the President had agreed to retire and would be making his final speech to the nation. “He will announce at 7pm,” they said. The time came and went and the only thing screened on ZBC were music videos and one NetOne commercial. By 8pm when the evening came there was no change. Juliet Muzenda, the anchor on duty, assured the viewers, some 32 000 (a number that would rise to 610 000 in total) streaming on Facebook alone that they would be crossing over to State House shortly for the special announcement. Eventually, Cde Robert Mugabe appeared on the screen. Behind him were the top brass of the military and other government officials. The then President began his speech. He spoke about the intervention that the military had undertaken, that it was within their jurisdiction to do so. He mentioned the difficult economic position the country was in, he touched in brief on agriculture. He concluded, “iwe neni tine basa” and said good night, with an ‘asante sana’ for colour. That was it. There was no resignation. The world was shocked. “How dare he not resign, could he not see what was happening?” people wondered, particularly following a nationwide protest calling for his removal the day before. “We will impeach him,” stated lawmaker Hon Temba Mliswa. MP Temba Mliswa celebrates President Mugabe’s resignation amid impeachment. The resignation did eventually come. Speaker of Parliament Advocate Jacob Mudenda made the announcement to a joint sitting of the august House that intended to begin impeachment proceedings. Wild cheers were heard from within the room; they echoed out onto the streets where Zimbabweans caught on and celebrated long into the night. The week’s long drama had come to an end. President Mugabe would from henceforth be referred to as former President Mugabe. This is the end of an era and the manner in which it has ended would make for a great film. In fact, over the past few years, Zanu-PF’s politics have played out as a soap opera, one that has captured national attention. But the long drama did not begin on Monday when ZDF General Chiwenga made his statement. It did not even begin the previous Monday, November 6, when the soon to be inaugurated Cde Emmerson Mnangagwa was fired from his post as VP. The soap opera that was Zanu-PF can be traced back to 2014, when Mrs Lady Grace Mugabe landed onto the political scene with her Meet the People Tour. In what was unprecedented at the time, she lambasted Zanu-PF provincial chairpersons. Her sights then turned to Joice Mujuru who by December of the same year had been ousted from the party. Season One, Gamatox and Weevils had ended, but that would not be the end of Grace Mugabe’s tirade. With her new position of as Women’s League secretary she had a bit more political weight, coupled with the fact that she used her marriage to the President as a weapon against her political foes. A new season, Lacoste vs G40, would soon capture the national narrative. 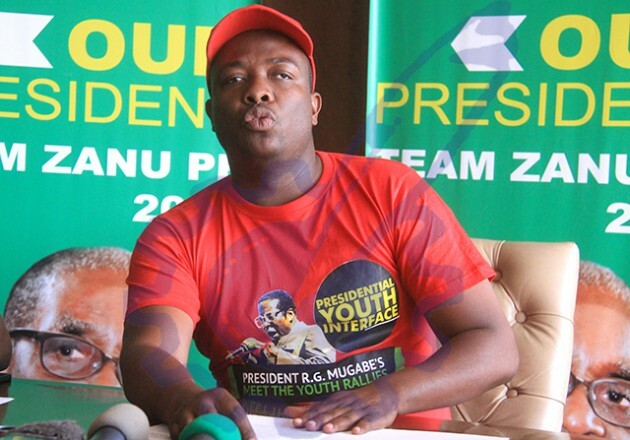 Succession politics and factionalism within Zanu-PF was all that was reported in the news. “High noon for Kasukuwere” one headline read, “Mnangagwa on the ropes” a different one would state. Battlelines were drawn between various groups within the party. The war veterans were seen as a threat and their leaders were purged. The youth were seen as the vanguard and were propped up, Kudzai Chipanga taking centre stage. Whenever Grace Mugabe was handed a microphone many expected there to be fireworks and rarely did she disappoint. Until the military intervention, the G40 cabal was in ascendency and it seemed that Amai Mugabe would be appointed vice president at the party congress scheduled for next month. But a week is a long time in politics and all that has come to naught. Her allies, the ever smug Professor Jonathan Moyo and Saviour Kasukuwere, are unaccounted for and Patrick Zhuwao seems to be hiding in a cupboard somewhere. Their season has ended and a new one begins for Zimbabwe. Cde Emmerson Mnangagwa will be sworn in tomorrow and take over as Head of State and Government until the next elections scheduled for next year. No one knows what to expect of his tenure or what the future of Zimbabwe will be like going forward. What needs to happen though is for this long distraction that was Zanu-PF factionalism be put to rest. All attention needs to be on the economy and national issues, not personalities and petty politics. Zimbabwe has been given an opportunity to set itself on a new course and the general sentiment of hope should be used to bring people together and drive the country to economic prosperity.